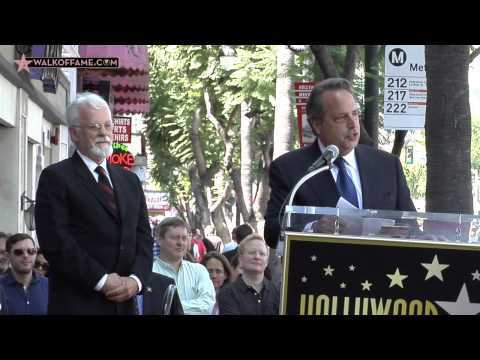 Watch the Phil Hartman Walk of Fame star ceremony at the end of this feature. Sadly, Phil Hartman passed away in 1998. The authorized biography of Hartman titled “You Might Remember Me: The Life and Times of Phil Hartman” written by Mikel Thomas will be released on September 23, 2014 by St. Martin’s Press. A CD “Phil Hartman’s Flat TV” is available via George Carlin’s record label at www.laugh.com.